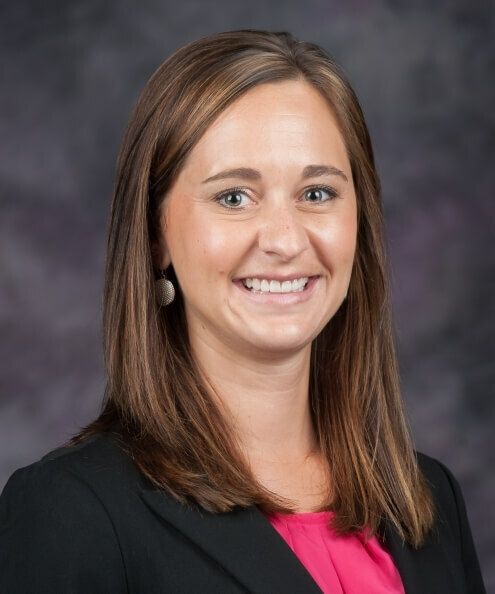 Amanda Gnadt joined the Great Plains Interactive Distance Education Alliance team in 2010 as the lead campus coordinator and AG IDEA program coordinator. Her favorite thing about Great Plains IDEA is working with faculty, staff and deans to develop creative solutions and innovative ideas. Gnadt earned her bachelor’s degree in family studies and human services in 2007 and her master’s degree in counseling and student development in 2013, both from Kansas State University. She is pursuing a doctorate in higher education administration. Gnadt grew up in Kansas, married a Kansas boy and together, they have one son, Adler. She maintains a family blog and loves taking photos.In her free time, She enjoys being outside, running, traveling and spending time with her family.